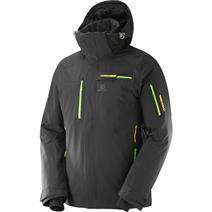 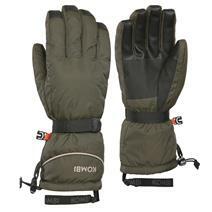 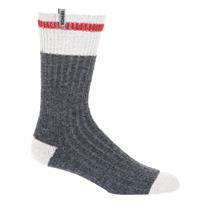 Salomon Brilliant Men's Insulated Jacket available for sale at your local Source For Sports store. 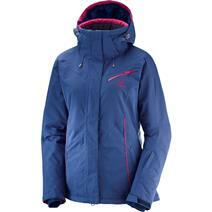 Salomon Fantasy Women's Insulated Jacket available for sale at your local Source For Sports store. 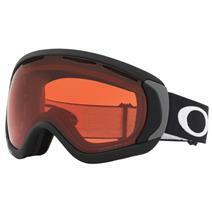 Oakley Line Miner Prizm Goggles available for sale at your local Source For Sports store. 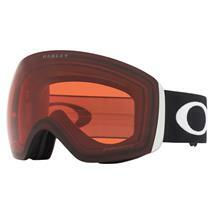 Oakley Canopy Prizm Goggles available for sale at your local Source For Sports store. 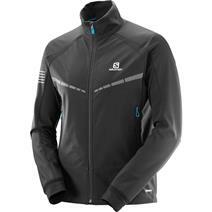 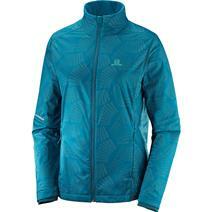 Salomon Agile Warm Women's Jacket available for sale at your local Source For Sports store. 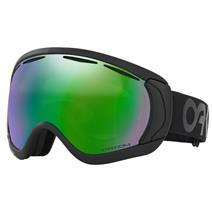 Oakley Flight Deck Prizm Goggles available for sale at your local Source For Sports store. 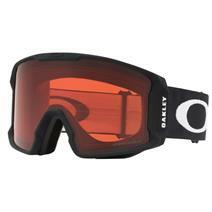 Oakley Canopy Snow Goggles - Factory Pilot available for sale at your local Source For Sports store. 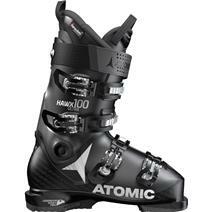 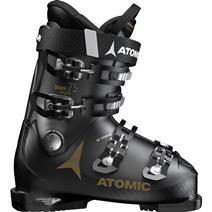 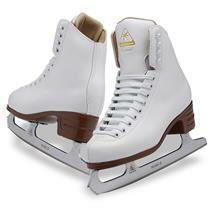 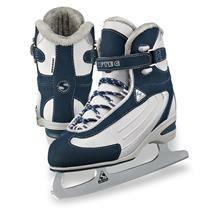 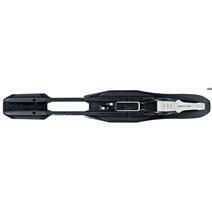 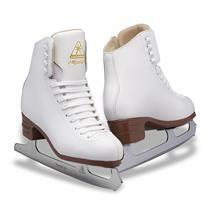 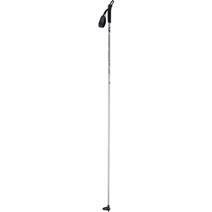 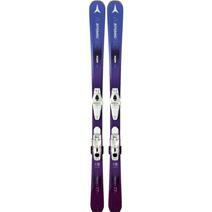 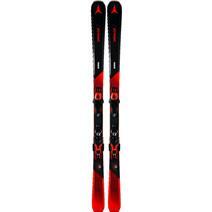 Atomic Vantage X 75 C Men's Skis + Ft 11 Gw Bindings available for sale at your local Source For Sports store. 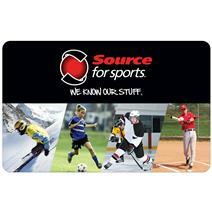 Saxx Ultra Boxers - Fly 3 Pack available for sale at your local Source For Sports store.